Making Life an Exciting Adventure! 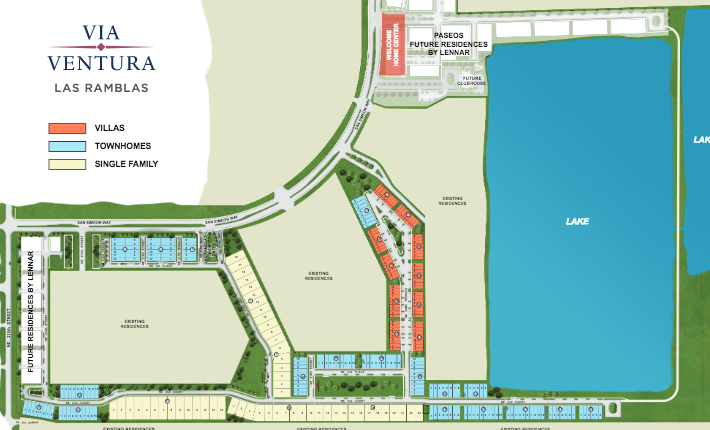 VIA VENTURA is a conveniently located and designed lake community to meet the high demands of its residents. Via Ventura was built with the highest standards and mind and located in Miami. 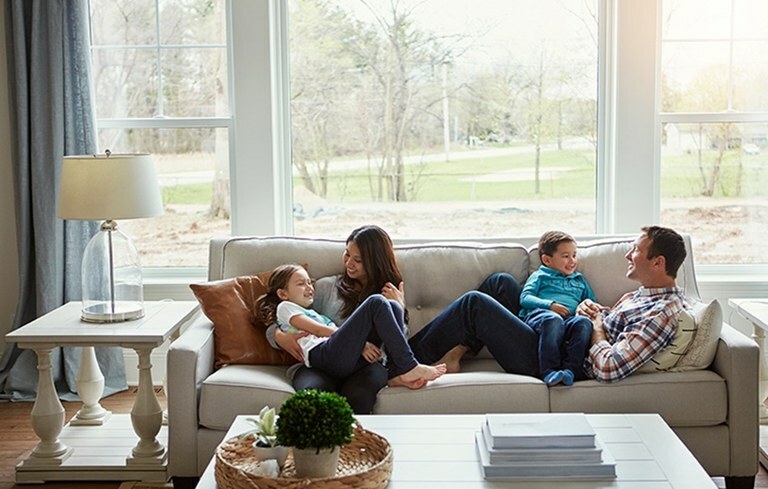 Properties are attractive for investors and especially also for families looking for that mixture of elegance and comfort in their new house and the community we call "home". The ideal place for the family! VIA VENTURA offers three different categories of properties. 1. Single Family Homes, 2. 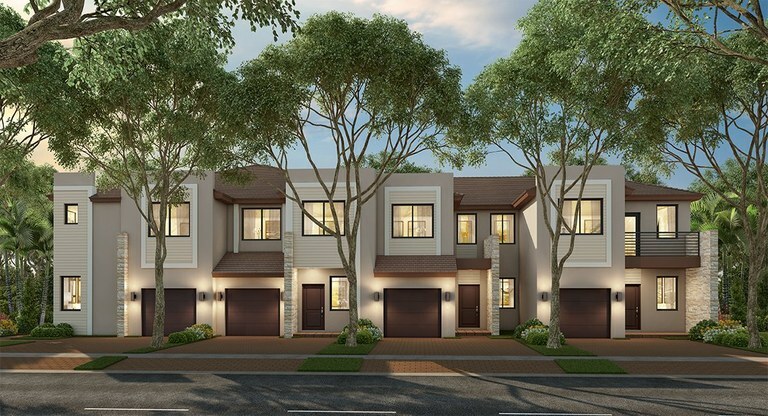 Two-story Townhomes, and 3. two-story Villas with each property type having several different floorplan options to choose from. 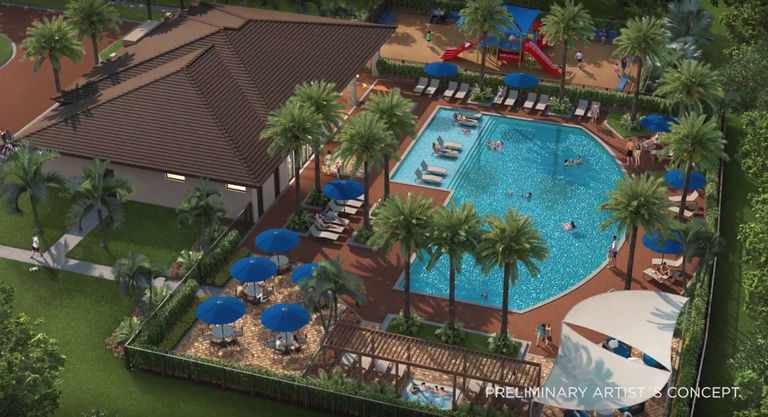 All floorplans offer enticing open-floor concepts, that allow the ideal space and place for any family. 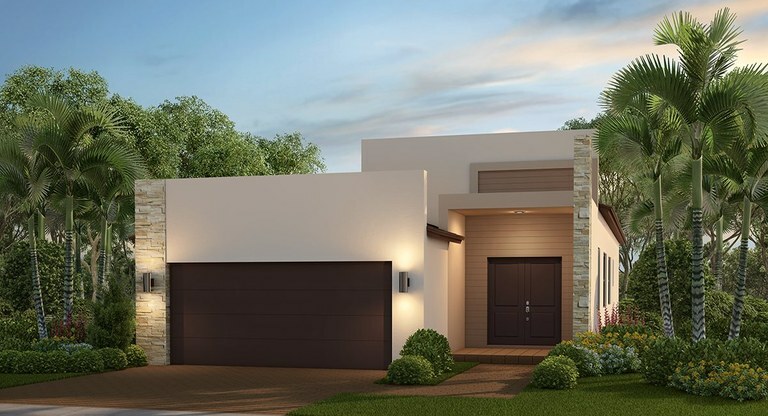 All the homes, villas and townhomes are equipped with smart home technology, elegant finishes, well chosen exterior stone accents and much more. Entertaining Friends and Family is easy in Via Ventura. With Lennar's home and community construction quality Via Ventura not only represents a new home but also a smart real estate investment. No matter if just enjoying the beautiful lake, or bird-watching (herons, egrets, cardinals, and blue jays that make Via Ventura their home as well. 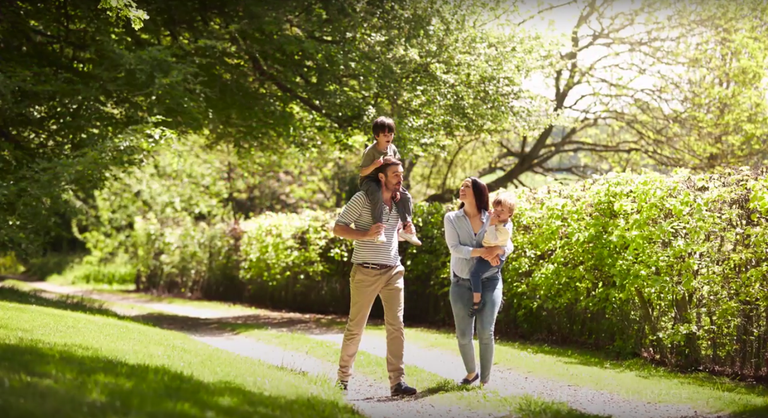 This community is ideal for families that want to live in blend with nature and Via Ventura's inviting parks, walkways, and lush greenery makes for the perfect enviroment. 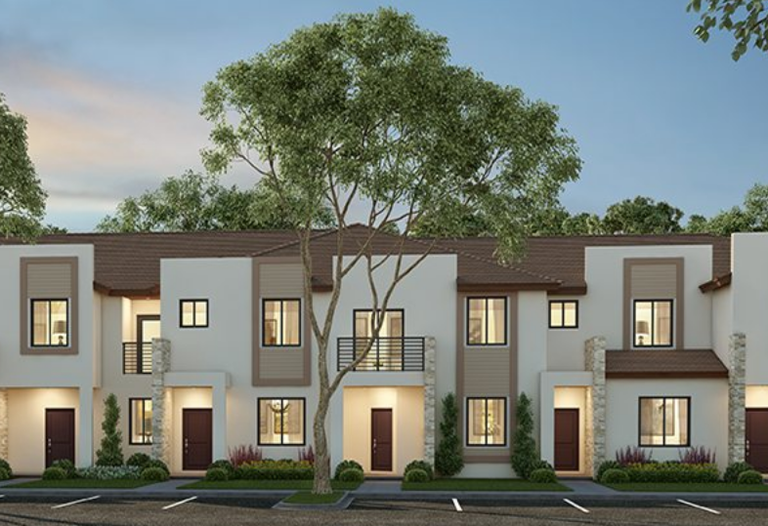 With their minimalistic design, Via Ventura homes are stunningly modern, as well as smart. 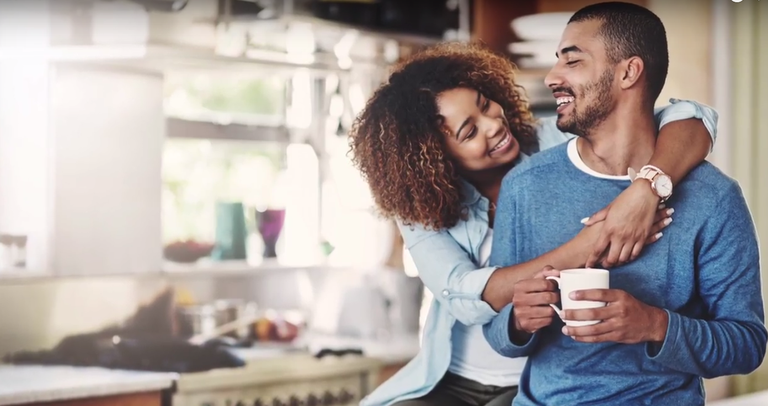 Smart Home Technology with activation and support by Amazon and voice control by Alexa delivers connectivity, safety and convenience, while Lennar’s Everything’s Included® experience ensures that you don’t have to compromise on luxury features. A convenient location near major highways and metro areas, ensure you have many exciting options for dining, shopping and entertainment, right at your fingertips. 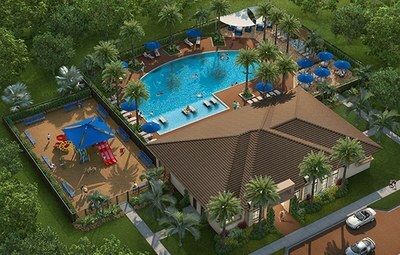 At Via Ventura, Lennar’s beautiful new community in Miami-Dade County and very close to the popular hot-spot of Aventura. 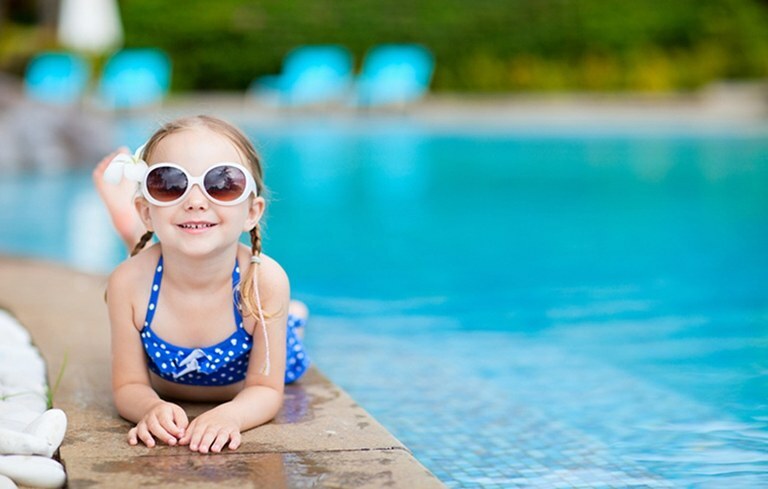 Built around a sparkling lake and conveniently located off of 441 and I-95 and east you find beautiful Golden and Sunny Isles Beaches and Parks like Haulover or Oleta State Park. The Hard Rock Stadium is just west of Via Ventura.